Our workers are experts in their specific fields, each having decades or decades, of on the job experience. 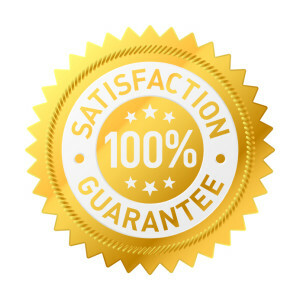 We don’t use sub-contractors for our garage door fixes, our professionals are trained and certified, as well as entirely insured to safeguard you and your property. With professional staff members in every single department – Sales, Installation, Service – there is no doubt that you are in good hands. We fully grasp the potential risks that exist around what’s usually the biggest moving object in a house: your garage door. That’s the reason why we commit a great deal of time to training our technicians to complete repairs making use of the safest procedures in the business leading to the safest possible environment for our team and your family. 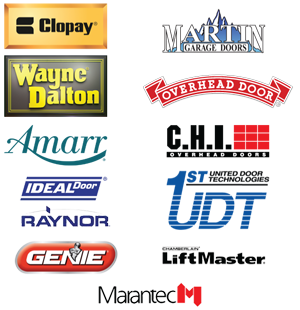 Garage Door Guru Oakland is a locally operated and owned business, and our professional technicians can service and repair all manufacturers and styles of garage doors & residential gates. So, if your garage door is damaged, dented, off the tracks, or simply too noisy our helpful staff members are standing by prepared to help you today.